Air Capital Insurance is a one stop shop for all your general aviation insurance needs. Our General Aviation Department offers competitive insurance pricing on a wide array of privately owned aircraft. Whether you are in the market for a Cessna 172, a collector with the P-51 mustang, or like the luxury of a Beech King Air our staff will work to get you the best insurance coverage for the best price. 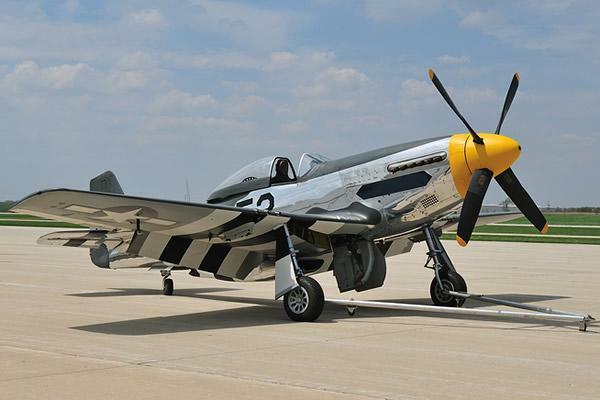 Air Capital Insurance knows warbirds! We can cover anything from a T-34 to a B-29! We currently insure the Commemorative Air Force, which is one of the largest collections of flying warbirds in the world. The liability Insurance of a warbird is very important. An accident which occurs while flying with guests and around large groups of people at airshows can be catastrophic. Let us get you the proper coverage needed to protect you and your flying piece of history. Do you have an Experimental aircraft, or are you looking to acquire one? Air Capital Insurance can help you find the policy needed to properly insure your Experimental aircraft. There can be some major differences between a home built and manufactured experimental aircraft. Does your coverage protect you during your 40 hour fly off period? Does your current insurance provide hull coverage during this time? Are you an EAA member, and are you receiving a discount for being so? These are important questions to answer. We will help you protect your investment and your assets while securing the best price possible! 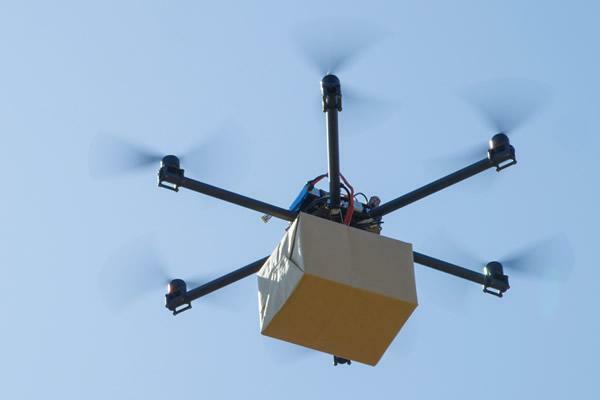 Drones/UAV (Unmanned Aerial Vehicle) and insuring them are both relatively new concepts, spanning privately-used flight models to commercially-used drones. A comprehensive drone insurance policy can provide you and your clients’ peace of mind in knowing that you’re protected in the unlikely event of an accident. Let us help you navigate this new, evolving field by tailoring coverage to your specific needs, including physical damage to your drone/equipment and aviation liability. As a pilot there are aspects that you are looking for when trying to buy insurance. It might be a flexible open pilot warranty, special liability limits, or certain type of medical coverage. Air Capital Insurance understands that the market is highly competitive in the light sport aircraft, and we can design a policy that best fits your needs, and your budget. 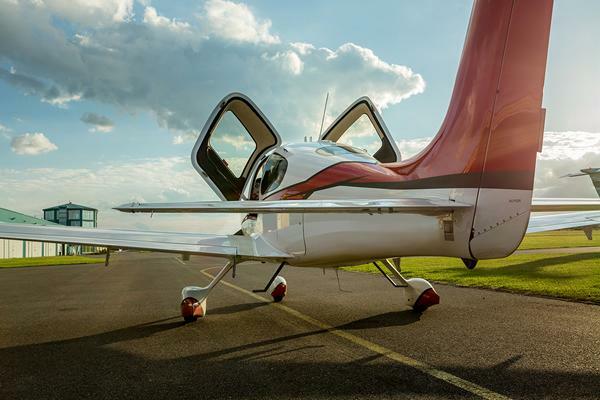 Air Capital Insurance is known for its warbird and specialty aircraft insurance, but we are extremely competitive in basic single engine aircraft insurance. We will help design a policy truly fit to your needs. Whether you need flexible open pilot warranty, special coverage endorsements, or higher liability we are the insurance broker for you. Having an agent knowledgeable of and aggressive in pursuing competitive pricing within the small aircraft market is extremely important to pilots and owners. For example, did you know there are discounts available for AOPA members? Let our general aviation depart help you discover ways to save money such as correct coverage, up–to-date pilot information, and discounts. Larger airplanes with multiple engines are a huge investment for the individual or a company. It is important to be certain that you are covered not only for the hull value of your aircraft, but your assets that could be vulnerable to a law suit. Correct coverage and competitive pricing are essential criteria used to offer a policy to fit your needs. Special factors might be a need for a high liability coverage, or lowering your premium by changing your deductibles. 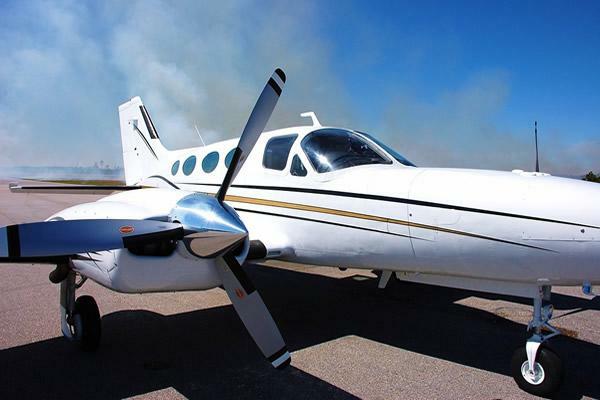 Air Capital Insurance specializes in helping you find the correct coverage while providing highly competitive pricing for transition pilots and older twin aircraft like Beech King Airs.